We planned to record episode 50 a normal episode but after a few beers we decided this amazing event needed to be live streamed. 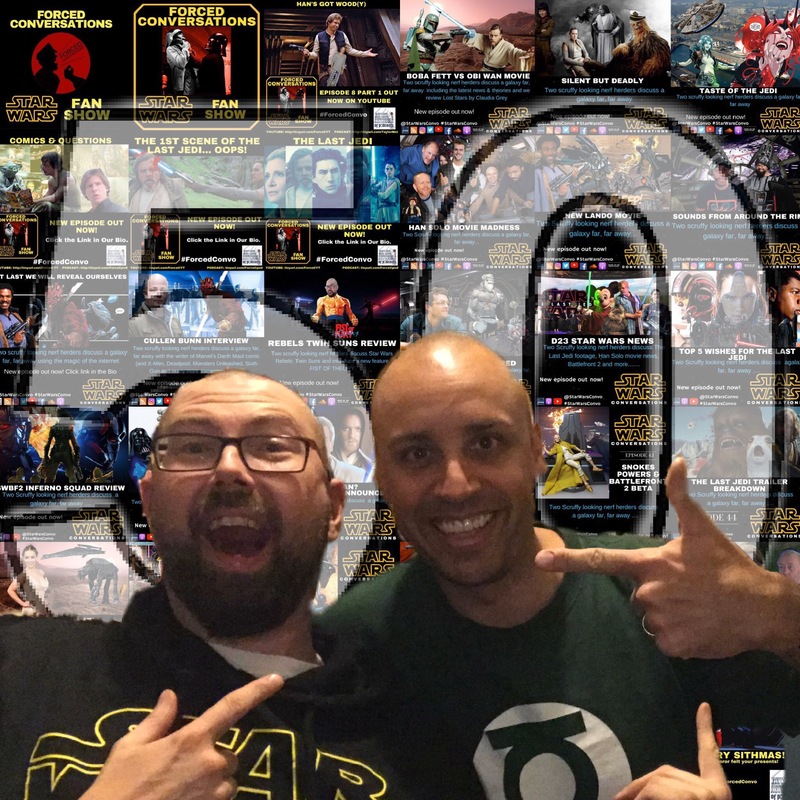 the plan was to countdown 5o greatest moments in Star Wars films, unfortunatley we wre drunk and had not fully compiled the top 50 moments. Apologies for the swearing and randomness – but this was super fun. Thanks to Jim, Frank, Daniel & Richy who contributed on the night and Greg, Melvin, Thomas, Andy, Nick, Kevin, Connor, Aydogan and Chris who also sent in suggestions.